Dr. Jason Fields is a member of the Florida Medical Professionals Group and the American Society of Addiction Medicine. Fields served as the associate medical director at the Drug Abuse Comprehensive Coordinating Office in Tampa, Florida. 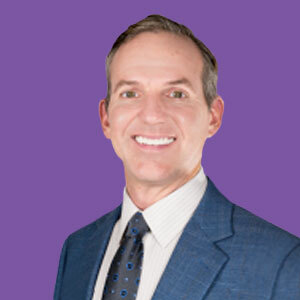 Dr. Fields is the president of the Florida Society of Addiction Medicine and the former medical director of the Drug Abuse Comprehensive Coordinating Office-Substance Abuse Treatment Center in Tampa, Florida. Fields earned a Bachelor of Science degree from Roanoke College and a doctorate from the East Tennessee State University’s Quillen College of Medicine. He completed his residency in pediatrics at the University of South Carolina. He’s board certified by the American Board of Addiction Medicine, and he is a member of the American Society of Addiction Medicine. Fields has also served as an addiction medicine fellow at the University of Florida and as a medical services manager at the Drug Abuse Comprehensive Coordinating Office.